The quickest way to get answers to housing counseling questions is almost always by going through our Know Your Rights page. 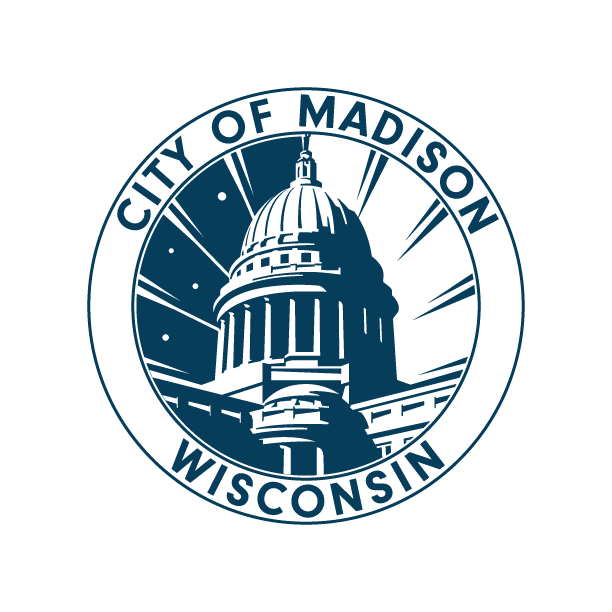 WINTER WEATHER POLICY: When the Madison Metropolitan Schools are closed for weather, we will be closed. If the schools are on break, we will close for weather when the Madison Metro Buses are not running.